Since childhood, I've been torn between two worlds: writing and singing. It's difficult to serve "two masters," as they say, but I was compelled to do so. When I was not singing, I was writing; when I was not writing, I was singing. I've learned that one creative expression nurtures the other. Much of my writing has a musical theme somewhere in the plot, or is the plot. It is natural, therefore, that my trilogy of contemporary fantasies, "The Moon Singer," has its roots in musical theories and metaphors, entwined with the magic and mystery of metaphysical concepts and matters of ethics, faith, compassion, love, and heroism. 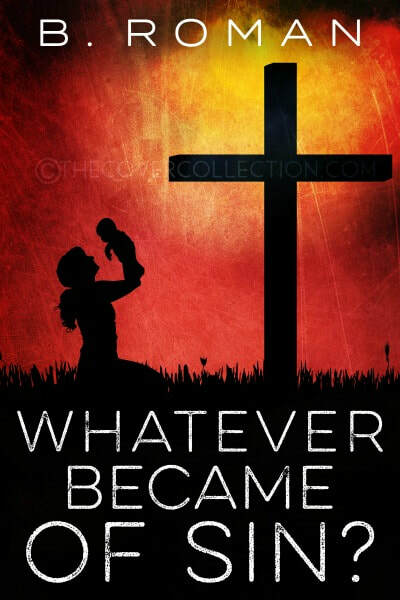 I am also the author of children's fantasy books (as Barbara Roman), and the suspense/thriller "Whatever Became of Sin?" His mother has died in a car crash and his sister Sally, now confined to a wheelchair, has mysteriously disappeared. 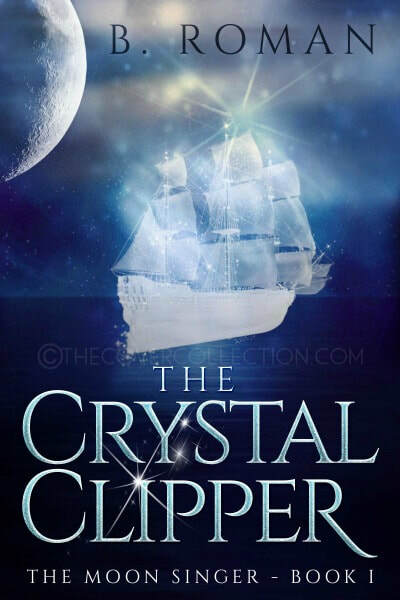 Desperate to find her, David experiments with his sacred crystals and accidentally conjures the supernatural clipper ship, Moon Singer, which transports him through time and space on a fantastic, dangerous journey to an uncharted mystical island. The people David encounters all have a soul connection to him, their lives destined to intertwine many times over. Strangely in this other world, David finds he can hear for the first time in years. This gift foretells his destiny: to explore the contrast between good and evil and to save a life that means more to him than his own. La vita dell'adolescente sordo David Nickerson è in crisi. Sua madre è morta in un incidente d'auto e sua sorella Sally, ora costretta su una sedia a rotelle, è scomparsa in circostanze misteriose. 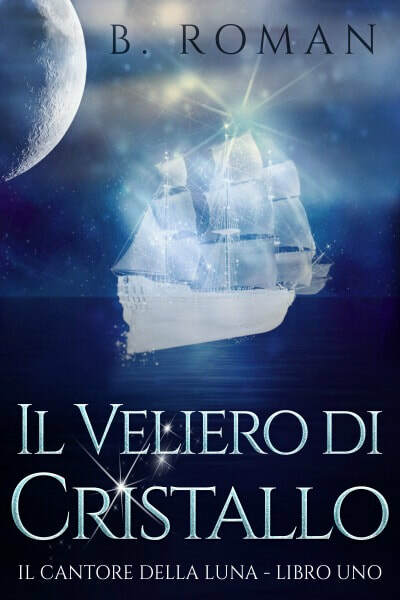 Nel compiere disperati tentativi per ritrovarla, David sperimenta con dei cristalli sacri e accidentalmente invoca un'imbarcazione sovrannaturale, il Cantore della Luna, che lo trasporta attraverso il tempo e lo spazio in un viaggio fantastico e pericoloso. While David's Nickerson's home town fights passionately over how to revive a stagnant economy, he is despondent that all the miracles he brought back with him on the Moon Singer have dissipated. He is just as deaf as before, his sister's paralysis has returned, and his anguish over his mother's death is stronger than ever. David goes to her gravesite, determined to try and communicate with her through his crystals, and understand why she left him all alone to grieve for her. Instead, he finds himself transported to a strange city of fascinating people who are caught in a time warp between a high-tech, materialistic and militant past and their penchant for a simpler, more peaceful way of life. 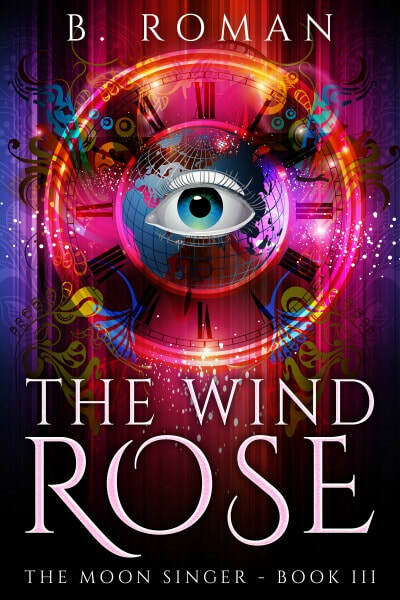 It is here that David encounters a revered woman who becomes like a mother to him and helps him understand how his deafness and his mother's karmic mission are intertwined. When a cataclysmic event destroys the city, David learns that the past, present and future know no boundaries, that they are alone in the unending circle of life. David realizes that he must face up to his obligations as captain of the Moon Singer and follow his destiny, wherever it may lead. Racial hatred and sexual obsession lead to a heinous baby switching scheme, murder and political conspiracies. Now, one baby is dead and one alive. Can her father find her before it’s too late? Attorney Michael Warren’s life begins to unravel on a flight from San Francisco to New Orleans when a stranger gives him an audio cassette that renders his daughter’s life and death a lie: Dominique was not Michael’s real daughter; his real baby girl was kidnapped at birth and replaced with another newborn with the intent that the whereabouts of Baby Girl Warren would forever be unknown. Michael enlists the aid of local authorities in finding his real daughter but, unknown to him, they surreptitiously thwart his every move, each with their own agenda for revenge and profit. When Michael discovers the truth about who is involved in his daughter’s kidnapping, he is faced with the most difficult decision of his life: Shall he expose them all and jeopardize his daughter’s well-being? Or shall he submit to their conditions in order to bring her safely home? The shrewd compromises he must make in order to see justice done provide the surprising and satisfying ending. A hologram in a video game, Hubert is accidentally transported to Heaven, where he must stay until he finds his purpose. As an aspiring angel, he must perform many Heavenly tasks which he attempts to automate with his personal computer - to disastrously delightful results. 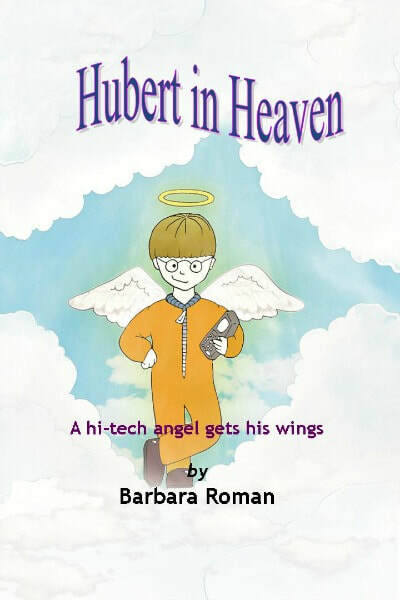 Only when he learns to “be still - and let God do His work” does Hubert restore Heaven to perfect order, and this hi-tech angel finally gets his wings. Where do light bulbs go when they burn out? Do they stay dead forever? Or can they be regenerated to live a brand new life with a brand new purpose? 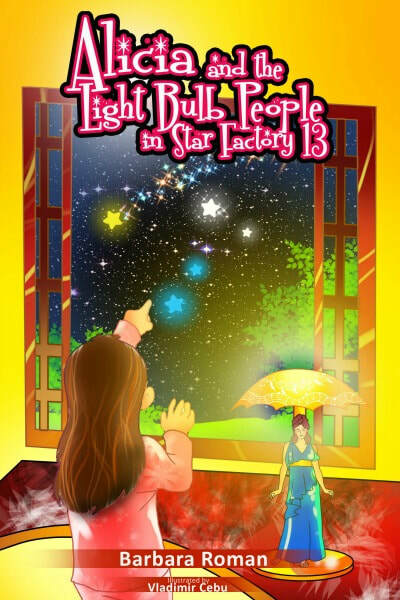 If they’re lucky they go to Star Factory 13 to become glorious stars in the sky…after they pass a rigorous test of their personality given by Carelia the Light Goddess, that is. But how in the world did 10-year-old Alicia get to Star Factory 13? All she did was go shopping in Walker’s Department Store with Mother to buy a new lamp for her bedroom. Could there really have been some magic in that department store Christmas tree? Or perhaps it was the ride in the elevator with the Golden Door that did it. The elevator button said “Press Me” and Alicia willingly obliged. Up she rode to the 13th floor to find an assortment of wise-cracking light bulb people, all with distinct personalities, each coming from sad, silly or desperate circumstance, all hoping to take their rightful place in the heavens. The Chilling Prequel to the Inspiring Moon Singer Trilogy. 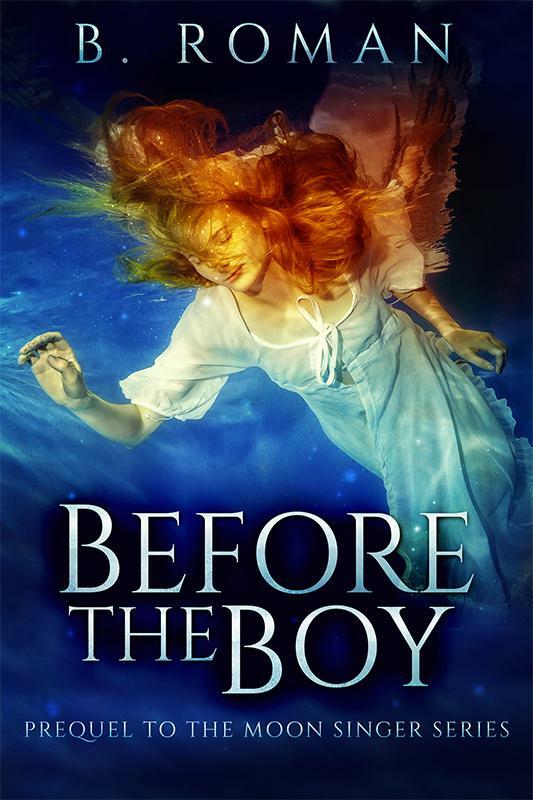 Billie Nickerson must accept her own mortality as the only way she can assure her son will receive the intuitive gifts he was born to inherit, to save her family - and perhaps the world - from a disastrous fate. But learning that she has died too soon creates a Karmic crisis as Billie tries to escape the afterlife and return to her loved ones. 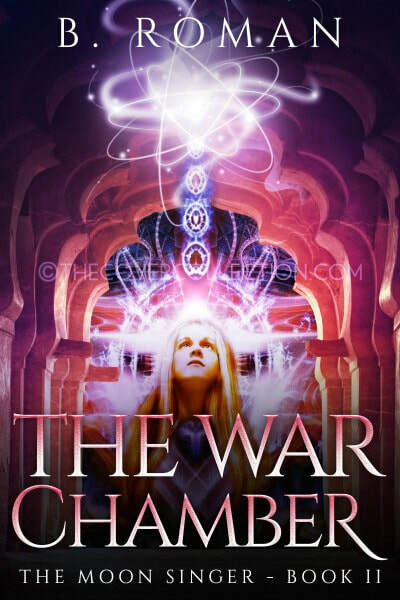 In this chilling prequel to The Moon Singer Trilogy (The Crystal Clipper, The War Chamber, The Wind Rose) we learn the uncanny circumstances that informed Billie Nickerson’s decision to raise her son, David, to become a seeker of spiritual truth. 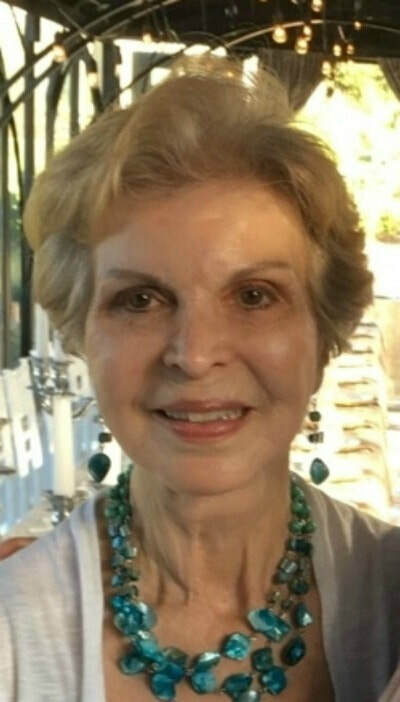 As his teacher and mentor she gave him the courage to overcome his unexpected deafness, to excel at music - and to hear the voice within that speaks from his soul.